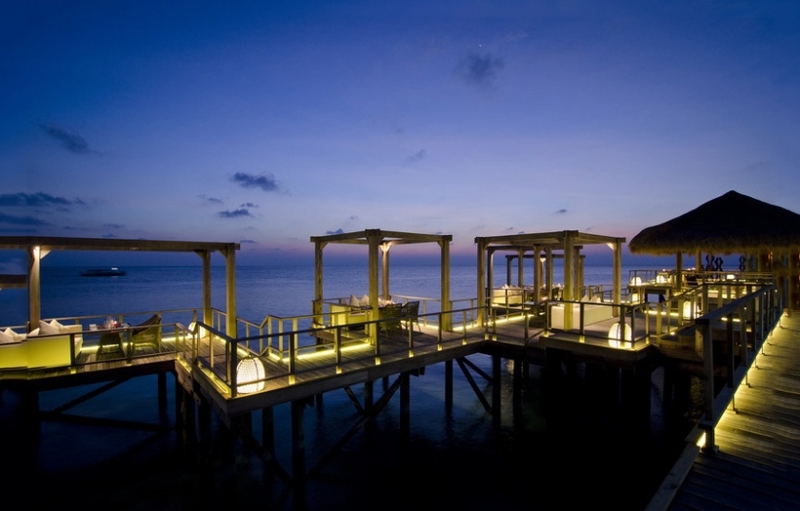 Jumeirah have brought their 6 star magic to the Maldives. Vittaveli has been designed from the ground up to showcase their unique style and philosophy. 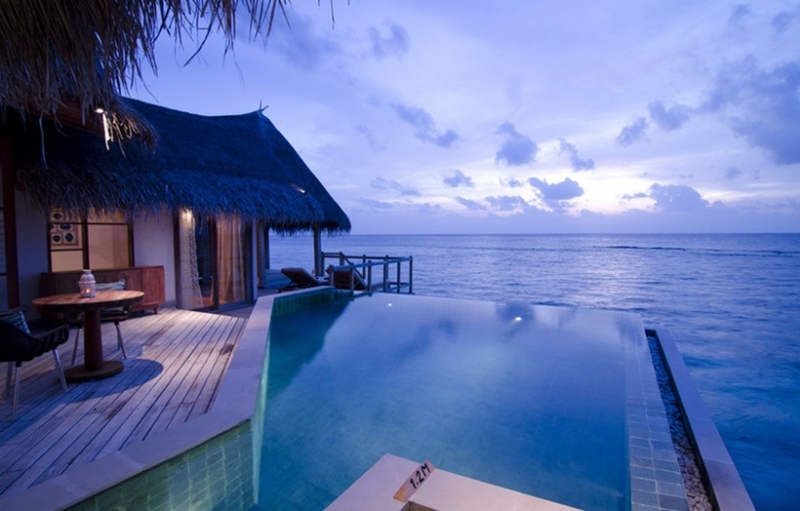 The very top end of holidays in the Maldives has got another extraordinary resort. It took a few years to completely rebuild little Bolifushi into the spectacle that is Vittaveli today. Extending the island in all directions has given free rein to the designers to create a Jumeirah dream. 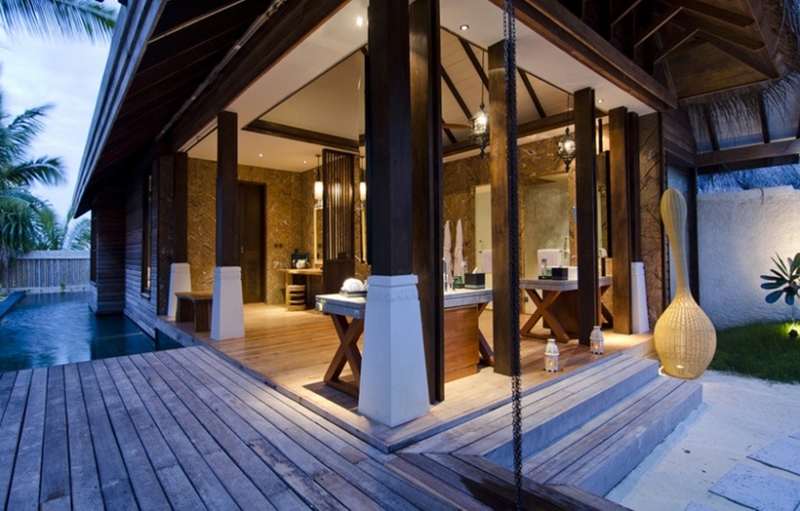 The architects seem to have taken Bali as a starting point and developed this look and feel by utilising the best of what the Maldives has to offer. Above all, that means sightlines to the stunning views - of white sand, turquoise lagoon, reefs and the blues of sky and deep water. The rooms are great examples of this. 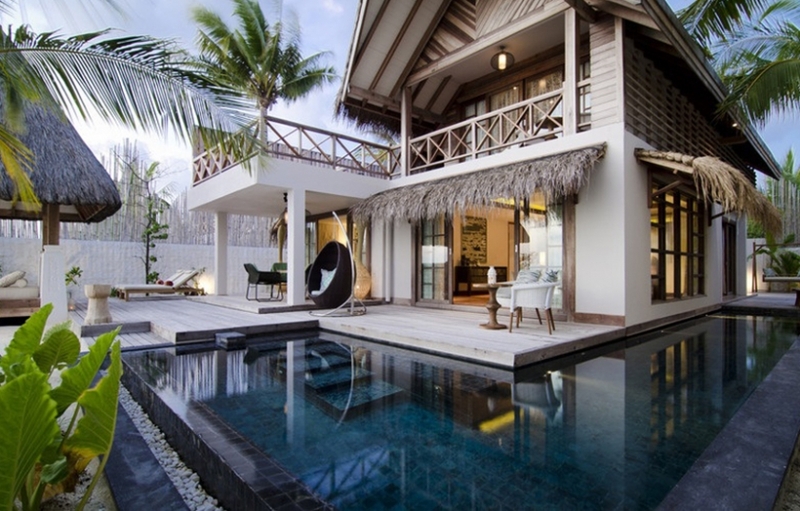 There are just 4 main categories: Beach Villas, Beach Suites, Lagoon Villas and Lagoon Suites. 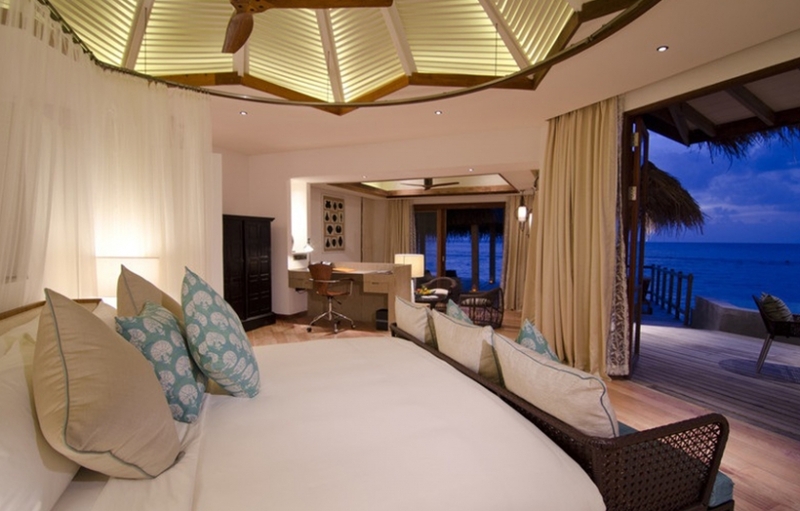 They are all among the largest rooms in the country and each one lines up their beach or lagoon views with perfection. The suites have a rare second storey and the lagoon rooms have glass doors on 2 sides that can be thrown open to bring the outside in and deliver a spectacular sense of lightness and well-being. One aspect that is worth considering is the southwest to northeast direction of the island. This means that roughly half the rooms look towards sunrise and the other half have the sunset each day. 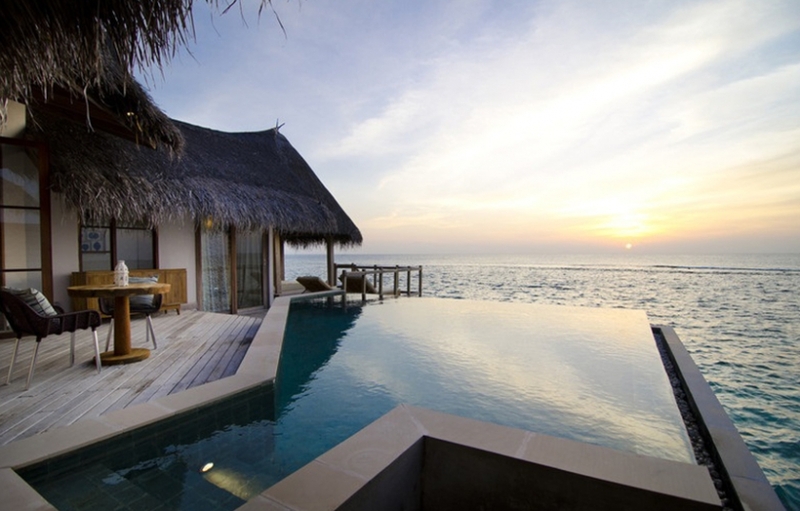 Inevitably it is the more expensive rooms that face sunset. 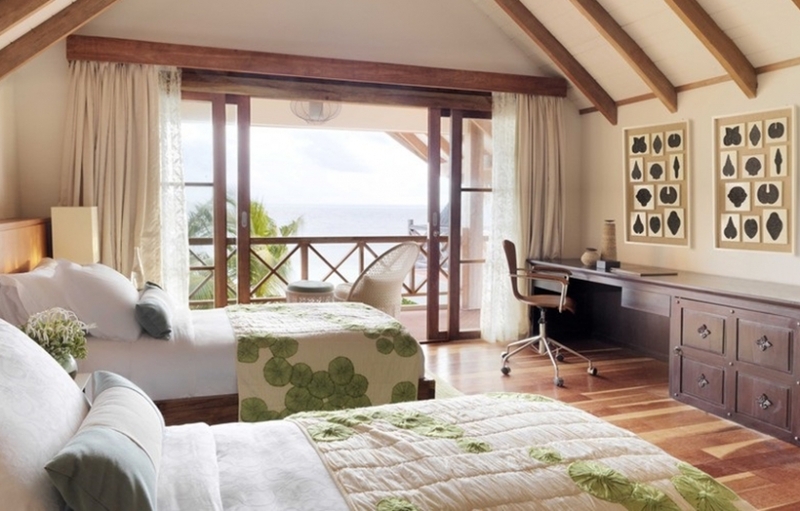 The suites are large enough to accommodate 4 adults and 4 children , while the villas can take 2 adults and 2 children. 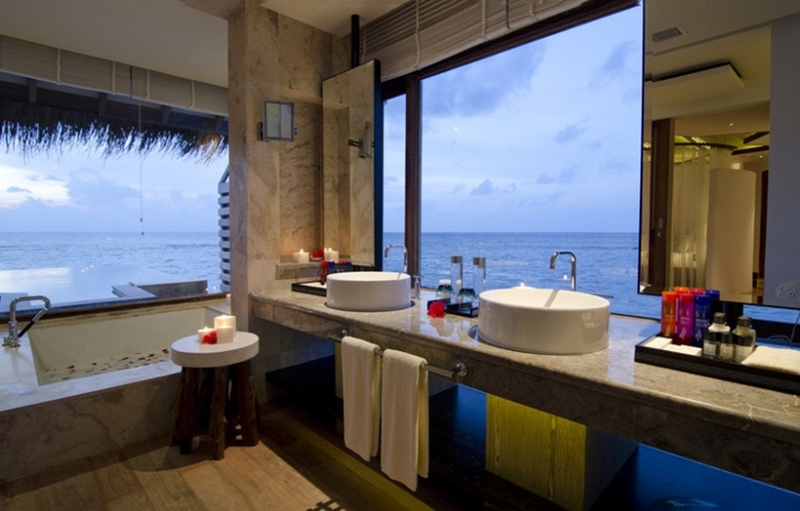 Vittaveli has been designed to be attractive to couples, as usual, and also groups (such as several friends or a business incentive group) and families . 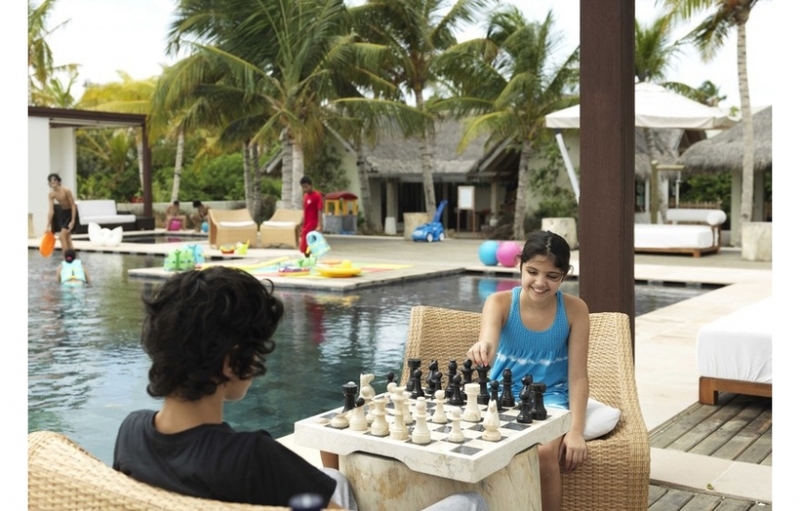 As well as very large rooms, the resort has a kids’ club and a teen’s club, both with very good programs of well thought-out activities and events. These places are not just there to tick a box but to really make the children’s holiday at least as memorable as their parents’. The watersports centre will play a part in this too, as it is stocked with the latest and greatest stuff for fun on water. 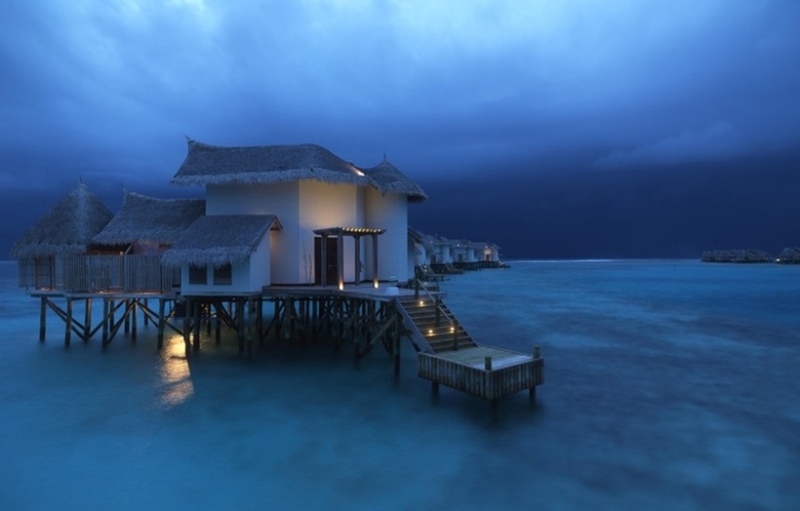 At the top end of the island where the long water villa jetty heads off into the lagoon is the hub of the resort, with its shops, swimming pool, bar and restaurants. 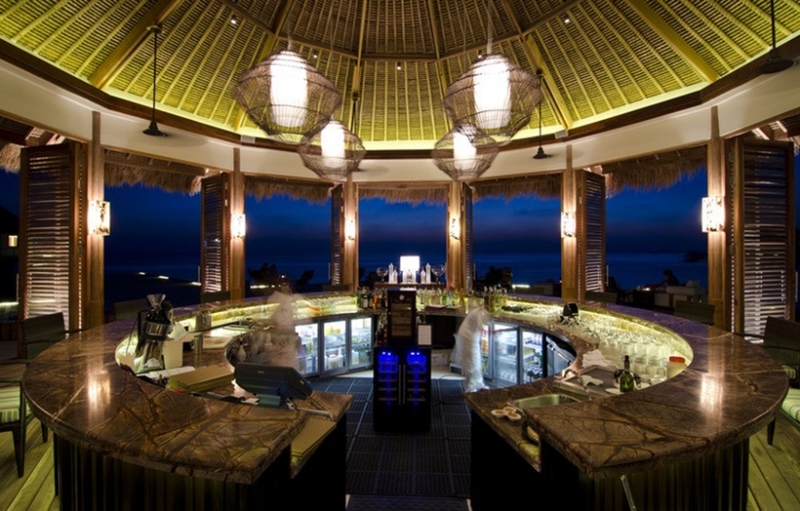 The Samsara restaurant, with its dramatic vaulting roof, is for all-day dining. The Mu is for the best of seafood cuisine on the beach and Fenesse, out on its own jetty, is for the very finest of fine dining, under the guidance of a Michelin starred chef. With this concentration of activity it is easy to get away and find your own quiet space. The best quiet space of all, outside of your room, is the spa. This is a huge, special, inventive place with 5 rondello-style land rooms and 4 fine over-water rooms. Using the organic Ela products they have put together a range of standard and creative treatments. As an example there are some treatments for the whole family and even some for the children only. 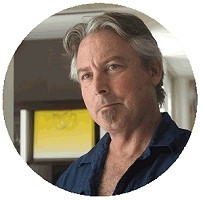 As to snorkeling, the years of work building the resort and creating wide fine beaches has had some temporary detrimental effect on the housereef. Having said that, there is some good snorkeling close by to the later water villas. For diving , the area is very well known and understood now as this was the first area to be discovered and mapped for diving. There are many top sites nearby, including the Victory Wreck and Embudu Express, and all are still in great condition. 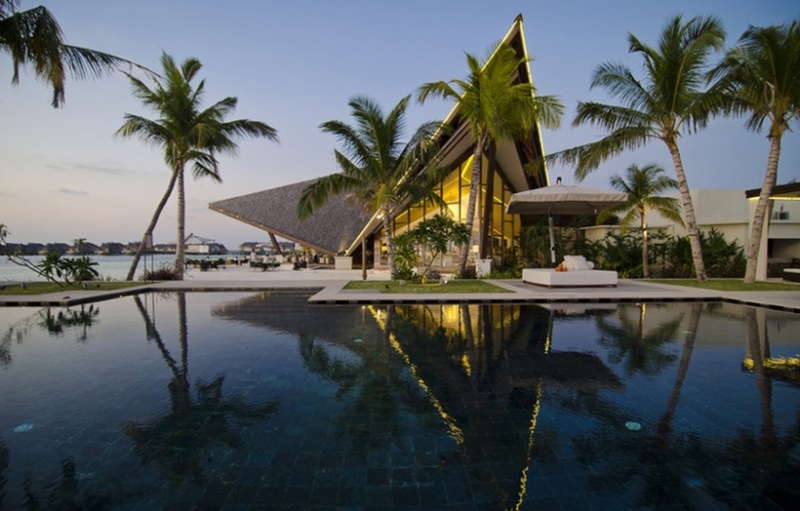 Just a few minutes by boat from the international airport, Jumeirah Vittaveli looks like it is going to have a strong pull for 5 star clients from many parts of the world, particularly the Middle East and Asia.